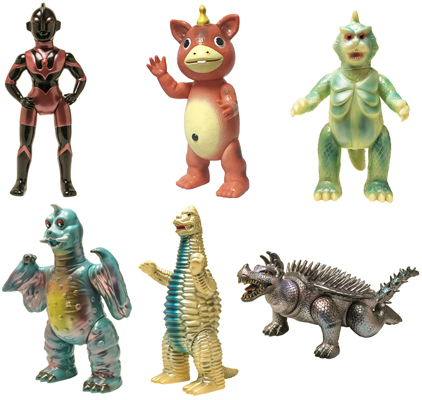 The Kamata-kun gashapon set is- well, was - available for preorder on HLJ. They've hit order stop already. FINALLY! Sakai actually nailed it. To those who make a reservation Present signed by Yuji Sakai! 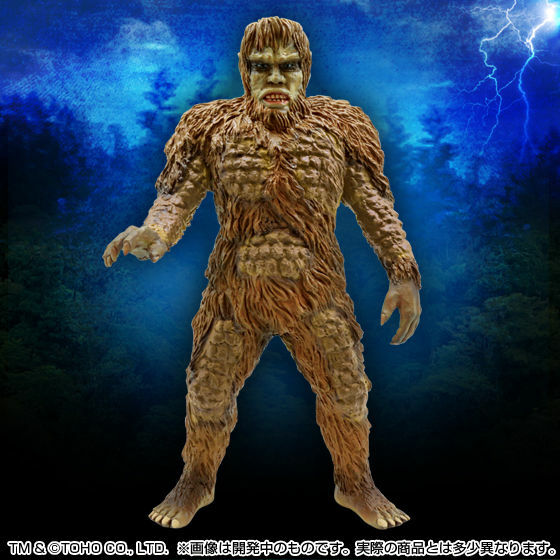 Per Sakai's request on his blog, he kindly requested a link back to his blog if you used his image and/or a credit to where you found the image. I wish people would respect that. So - yeah, link below to the FULL blog from Sakai's blog below and be sure to check out his previous posts. He has some good stuff in there. Are those truly snow globes? I don't see any indication of snow in the pics but if they are I want one. 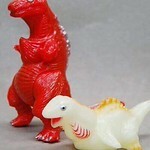 GFAN198423 wrote: Are those truly snow globes? I don't see any indication of snow in the pics but if they are I want one. The little colored flakes aren't snow? 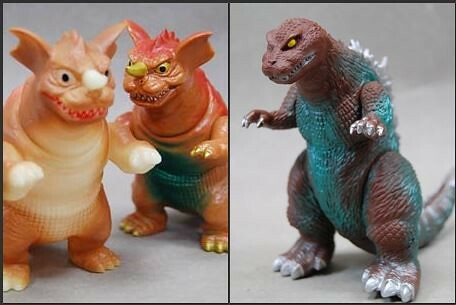 Here's a review of the new Shin Godzilla mini figures, presented my Heisenberg and GForever. 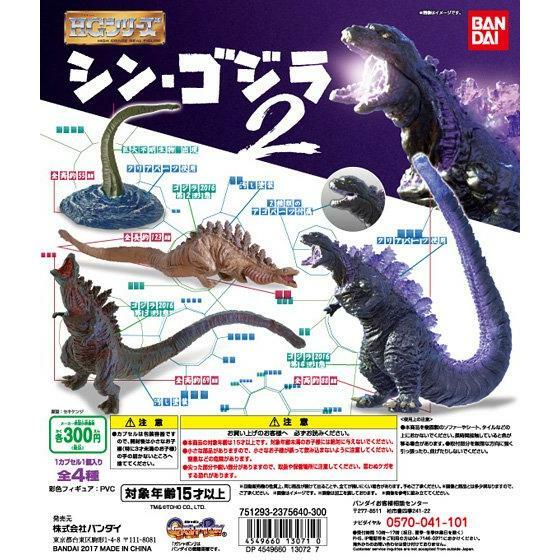 I was about to ask why there wasn't any Kong gashapon (assumed right were an issue), but if they haven't even done Shin Godzilla gashapon I guess there's no rush. 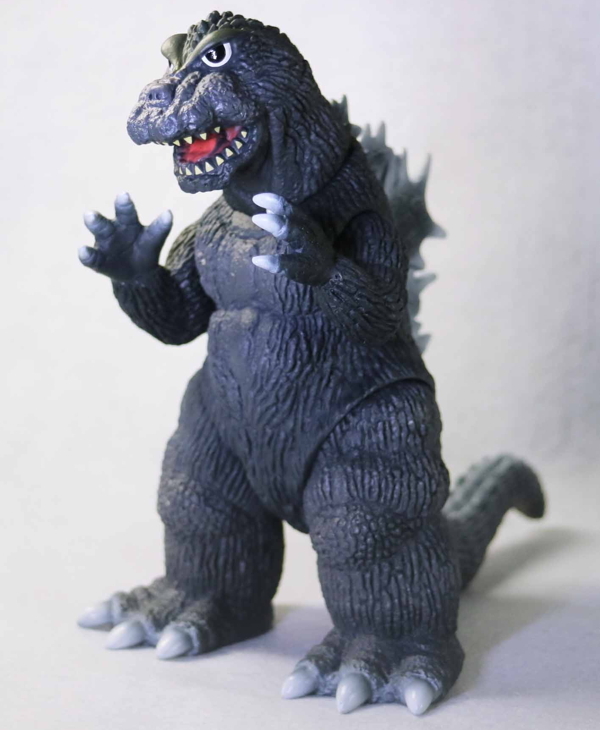 madslaust wrote: I was about to ask why there wasn't any Kong gashapon (assumed right were an issue), but if they haven't even done Shin Godzilla gashapon I guess there's no rush. They did those AWHILE ago and a second set was/is being released this month if memory serves. As for Kong: Skull Island, I doubt it'll get anything over there. I must've misread the last couple pages. Sorry! Nice. 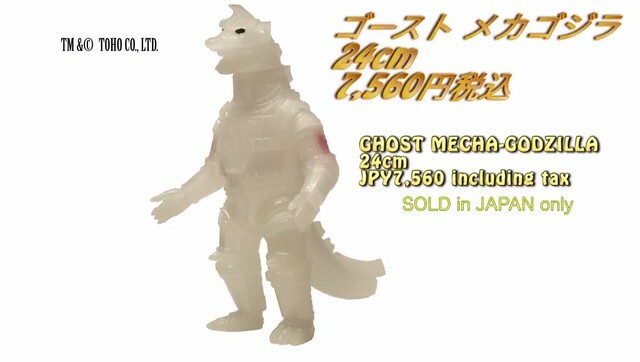 Hopefully AmiAmi or HLJ has the set in stock. Gunna bogard this thread for a sec. A BUNCH or misc. 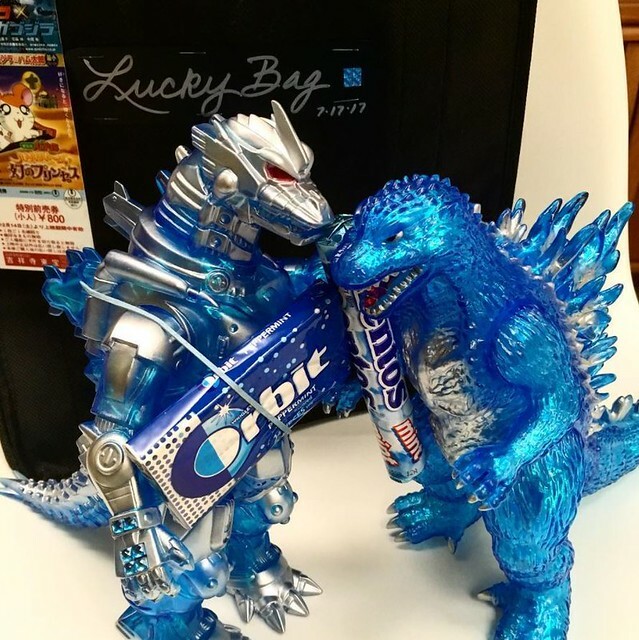 related Godzilla goods. Ranging from hand held fans to solar powered bobble figures. Most of it is Sold Out or Backordered, but hey, you now know it exists and you have a reference to track it down. It has been a very long time since my last update. So lets get started. 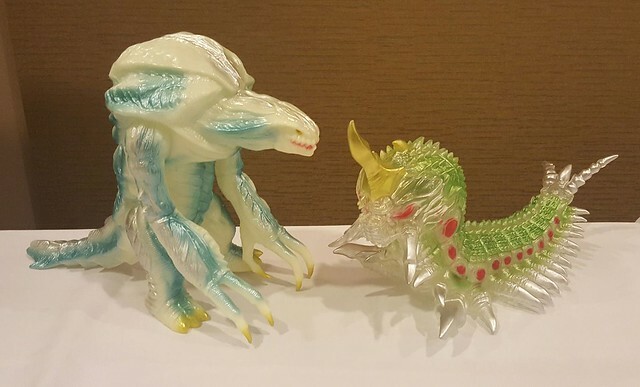 Here are some of the Sunguts Wonder Festival exclusive for July 30, 2017. 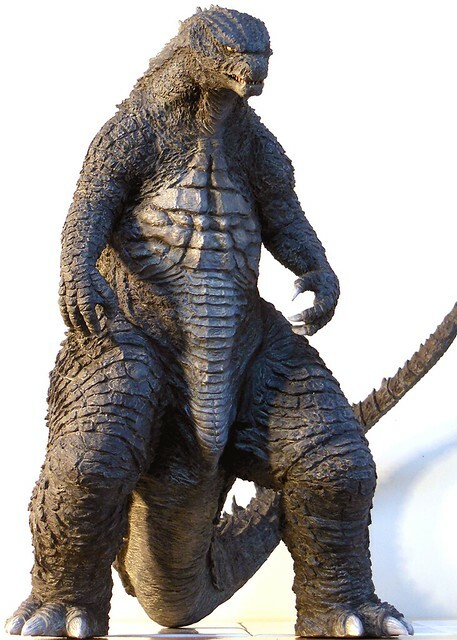 All Toho characters are 1 day license for this WF. 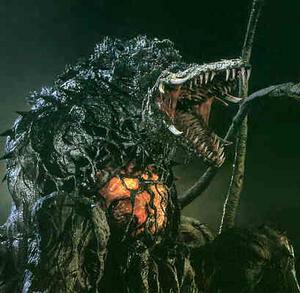 Shin Godzilla 2nd form. 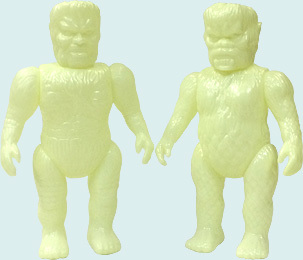 This is a second reissue on GID sofubi. Price 3000 yen. 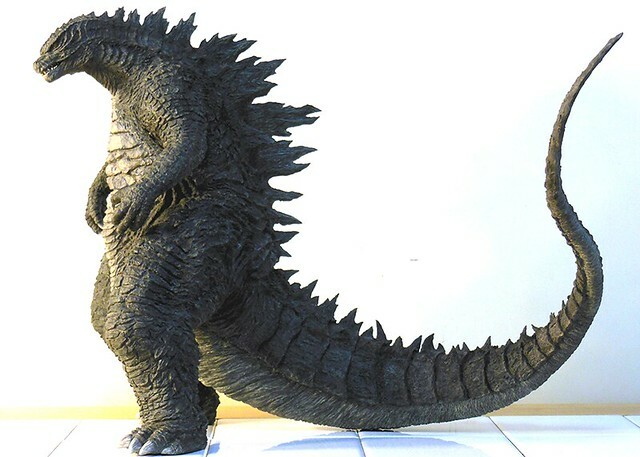 Shin Godzilla 3rd form. 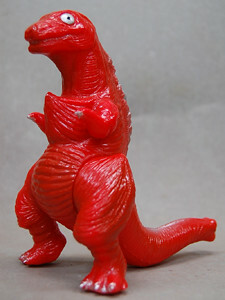 This is the debut of this sculpt. Price 3500 yen. Frankenstein from Frankenstein Conquers the World. 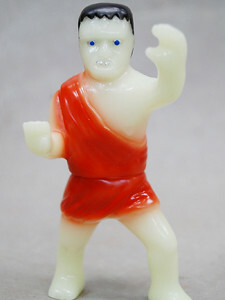 This is a second reissue on GID sofubi. Price 2500 yen. 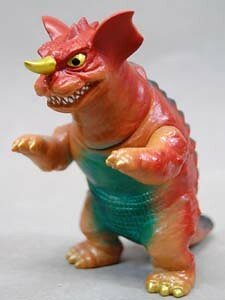 Baragon. This is the fourth reissue. Price 3500 yen. Here are the prior releases. 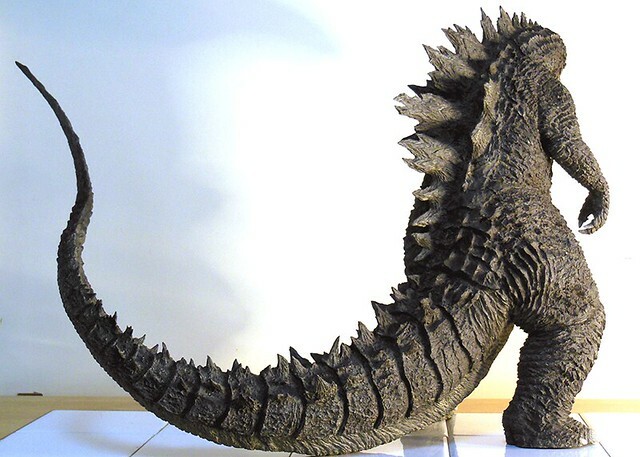 Baragon debut sculpt at Wonder Fest in July 2015. 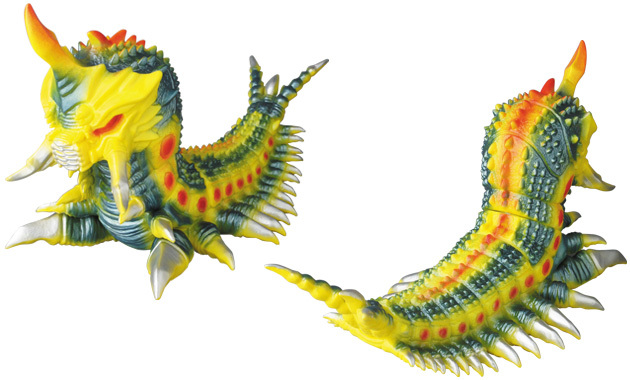 Baragon second release on GID sofubi for Wonder Fest held February 2016. 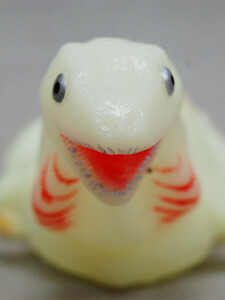 Kaiju no Mura wrote: It has been a very long time since my last update. So lets get started. SUN GUTS! Glad to see they are still alive and kicking! Really want that 3rd form Shin. 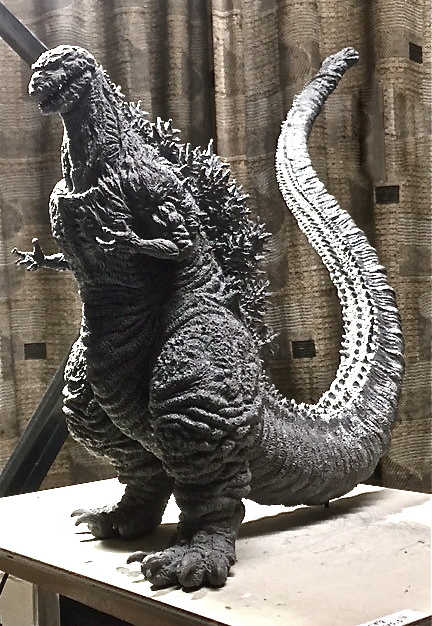 Godzilla 2014 resin kit. Unpainted and unbuilt kit. Height 32 cm and length 42 cm. Reservation now. Price 35000 yen. 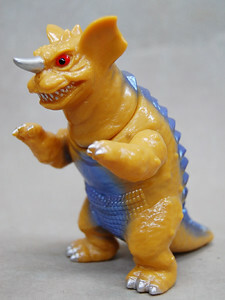 Sanda vs Gaira set. 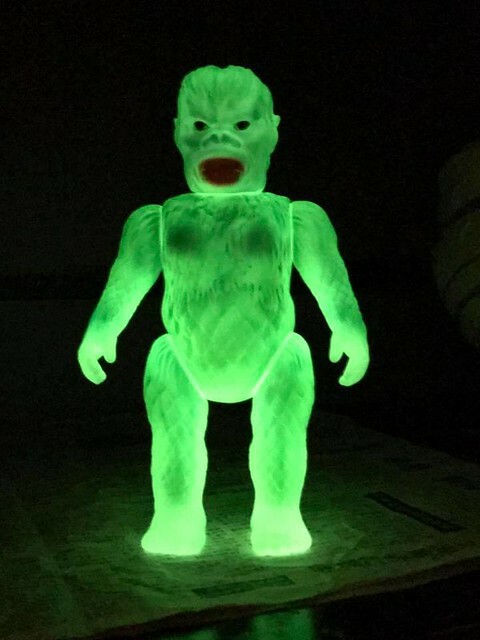 GID vinyl will be painted. 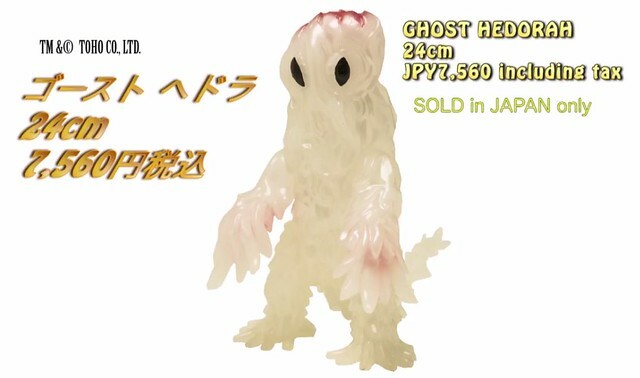 Wonder Fest release on July 30, 2017 for price of 12960 yen. 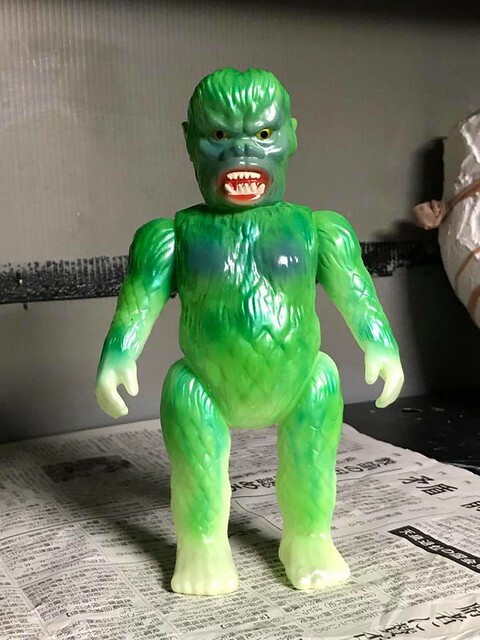 Yuji just painted sample of the Gaira yesterday. Some of July pre-orders for Japan only. Go to their site to see all pre-order pricing and details. Marusan international orders for first painted 450 size Booksa and buildings. Pre-orders end July 31. Check out the link to see all pre-orders. All these Marmit's were exclusives for G-Fest.